This is the highest capacity battery available on the market currently that runs at 48V and mounts within the frame of the bicycle. 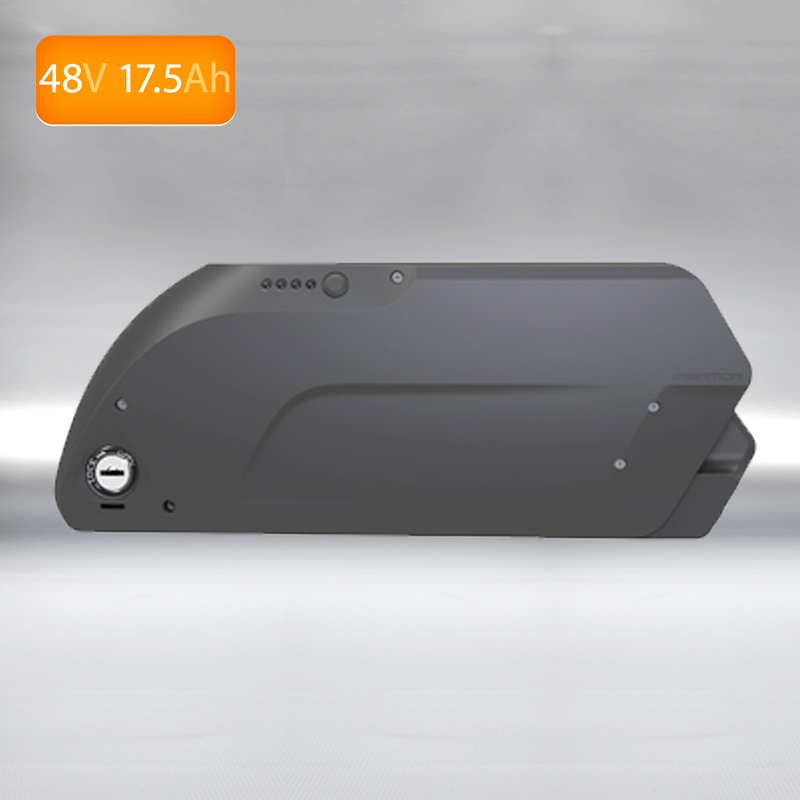 It has a huge 17.5Ah of storage capacity. No expense is spared on this battery, it uses the latest 3500mAh high discharge cells from PANASONIC and we’ve tested it with 2000W motors with great results. If you want power and range and want to mount a battery within the frame of your bicycle then this is likely the best lithium ion battery you’ll be able to find.